Melteca decorated board is a versatile pre-decorated panel with a durable melamine surface on both sides. 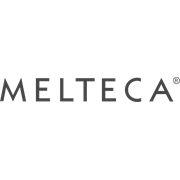 Melteca is the right choice for cupboards, drawers, shelving, furniture and vertical applications. 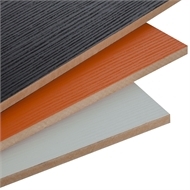 Each colour in the range has matching PVC or ABS edging. It is available in natural, pearl, stipple or Puregrain finish with select colours also available in Hi-Gloss.